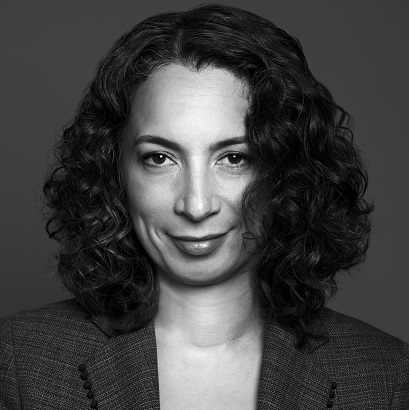 Monique Jilesen is quoted in the Toronto Star article KMLB trying to steer 'Chief Wahoo' discrimination case away from Ontario human rights tribunal on December 13, 2013. Monique Jilesen, a lawyer representing Cardinal, told court the only body that can remedy the infringement of rights — “and this is a rights case” — is the Ontario Human Rights Tribunal. Jilesen and a team of other lawyers from the firm Lenczner Slaght Royce Smith Griffin LLP are representing Cardinal pro bono.